Blackmagic Camera Software Update 2.0 is ready to download from their support page. 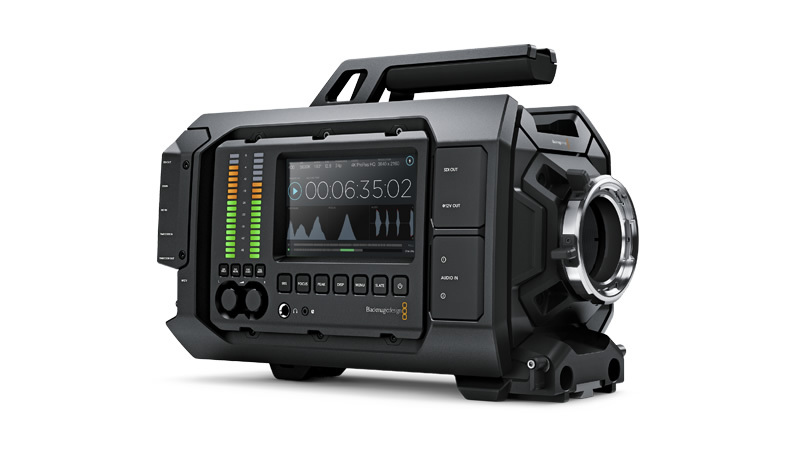 It covers Blackmagic URSA, Studio Camera 4K, Studio Camera, Pocket Cinema Camera, and Cinema Camera. Before installing the software, Blackmagic recommends running “Uninstall Camera Utility” first. Be sure that the camera is plugged into mains power before running the software update. After loading the software on the Blackmagic Cinema Camera EF or MFT, there may be a slight flickering on the built-in LCD screen. This is normal. The flickering will go away after a few minutes of operation.